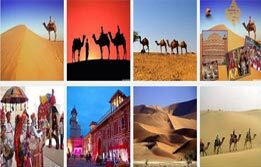 Golden Triangle tour is the most followed itinerary offering the world to visit the three golden destinations of India namely Delhi, Agra and Jaipur. 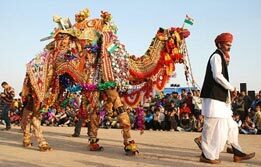 It is an itinerary for those who love the cultural and heritage of India. 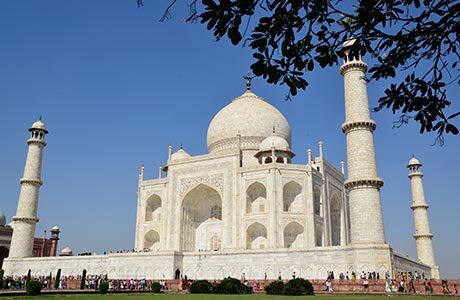 Explore the monuments of historical significance such as Qutub Minar, Red Fort, Amber Palace and Taj Mahal. 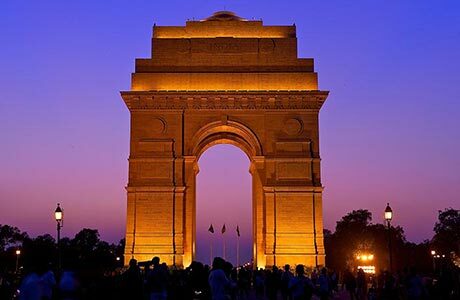 Upon arrival in Delhi, meet India budget tour representative who will assist the transfers to the Hotel for overnight stay. After breakfast, begin a tour through Delhi, the city of old and new. The first landmark in the city’s tour is Raj Ghat, famous as the cremation memorial of Mahatma Gandhi. 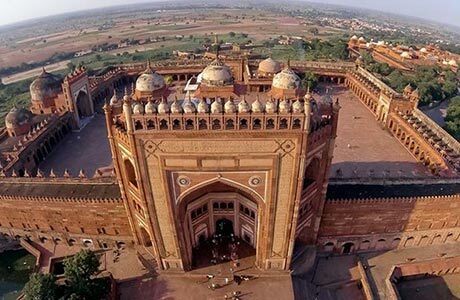 Next visit the nearest landmark, Red Fort, an imposing red fort constructed by Shah Jahan as a symbol of Mughal capital shifting in seventeenth century. 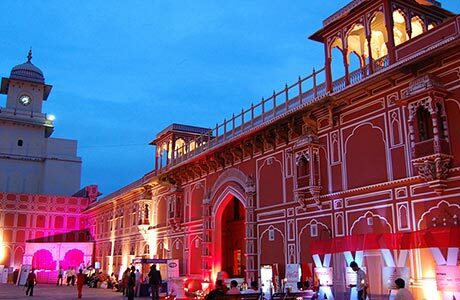 Continue the city tour via visiting Chandni Chowk market. 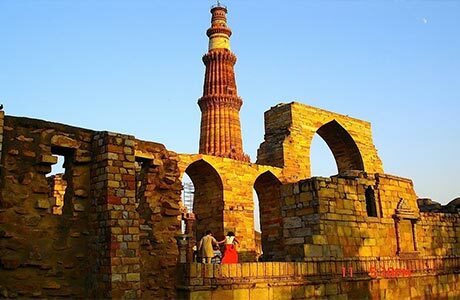 After lunch, continue exploring the vestiges of different times in the form of Qutub Minar, Humayun Tomb and India Gate (War Memorial). In the evening, drive past President House & Parliament House, the highlighted attraction of Delhi tour. Overnight in Delhi. After morning meal, drive Delhi to Agra (203 Kms / 4½ hrs), the city of Taj. Upon arrival in Agra, transfer to hotel. 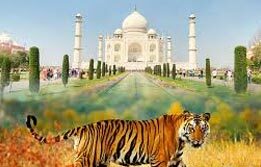 In the noon, begin Agra city tour by visiting the world famous landmark in the city, Taj Mahal. 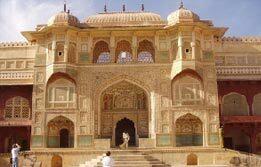 Later visit another world heritage site in the city, Agra Fort and jewel box of the city, the tomb of Itmad-ud-Daula. Overnight in Agra. (Taj Mahal remains closed on all Fridays). 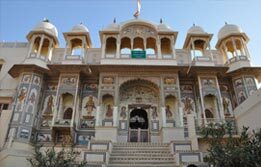 In morning, begin an expedition to the royal city from Agra via road to Jaipur(232 Kms / 05 hrs). En-route visit the unique deserted Mughal City of Fatehpur Sikri, a Mughal city still in remarkable state of preservation. This is a city dedicated to a great Sufi Saint, Shaikh Salim Chisti, by Emperor Akbar. Here, tourists can discover the grand architectural vision of Mughals realized in the form of mosque, complexes and pavilions. After the sightseeing is over, begin the journey towards Jaipur. Upon arrival, check into hotel for overnight. After breakfast visit to Amber Fort, an ancient kingdom of Rajputana. 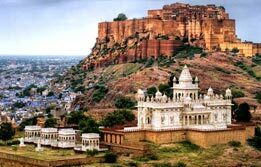 Built in an unconquerable style, this hill top fort is a feat above all odds. Even the way of reaching Amber Fort is quite awesome. 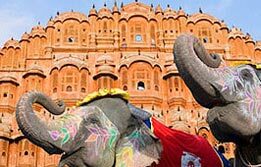 Tourists will be given an opportunity of a lifetime and they get to sit atop the royal elephants and ascend the fort in an elegant way. Jeep Safari is another way through which the fort can be reached easily. 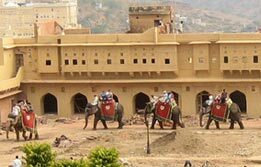 Inside the fort, there are many gates, palaces and lavishly laid out complexes that fascinates the tourists here. 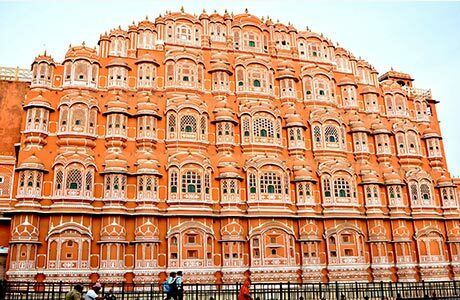 After the excursion to Amber Fort is over, continue the journey through other monuments of Jaipur including landmark attraction of Hawa Mahal, the palace of winds, the Jantar Mantar Observatory and the living City Palace. Overnight in Jaipur. After breakfast, drive back to Delhi (252 Kms / 5 hrs). On arrival in Delhi, transfer to the airport to board connecting flight for onward destination. 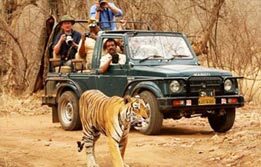 English speaking guide at each places as per the itinerary at the time of sightseeing.